At Syndicate plumbing we understand that there are many factors that contribute to blocked drains and bathroom plumbing problems. The main problems are age, general use and abuse. 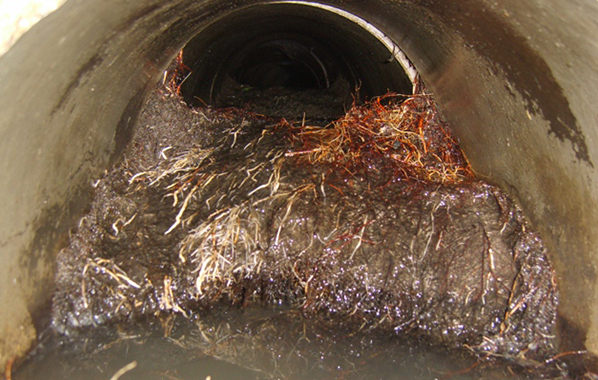 Tree roots, scale, silt, grease, food, dirt, hair and many foreign objects accumulate in drains and cause blockage. All drains and pipes need drain cleaning or clearing at some point and it is only when they become blocked that we think about them. 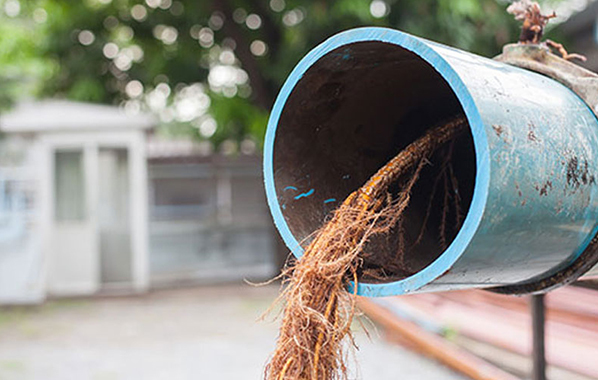 External factors can also play a part in the condition of your drains and pipes, be it tree roots, renovations, poor workmanship, extreme weather conditions and age. Whether you have a blocked drain, partially blocked drain or a smelly drain our team of qualified plumbing professionals can assist you. We will unblock your drains fast and then repair them. 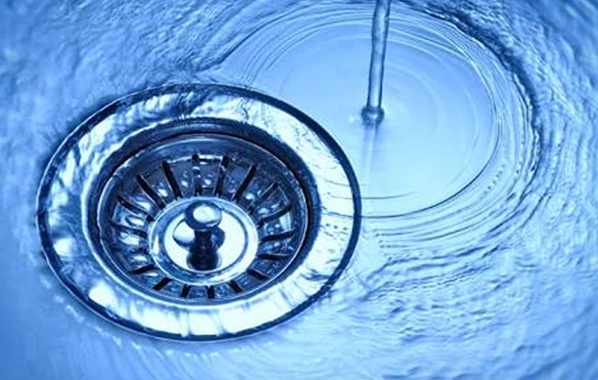 Syndicate Plumbing provides professional blocked drain services for all commercial and residential clients. 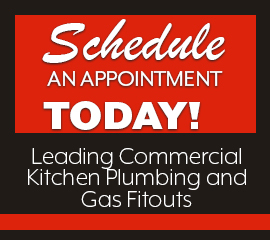 We offer 24 hour 7 days a week plumbing service. Whether you are a restaurant, café, real estate, shopping centre, hospital, major hospitality group, residential or strata complex, our team of dedicated plumbing experts are able to assist. Our expertise, knowledge and professionalism make us the number one choice for anyone looking for one off repair jobs from blocked drains or ongoing maintenance for all your plumbing needs. Contact us today to talk to us about your Gold Coast blocked drains. We will get you “running” again. Syndicate Plumbing are Blocked Drains Gold Coast. We are experienced, professional and skilled. We guaranteed a quick unblocking. Our drain cleaning machines can clear sewer, storm water, tree roots and grease blockages. Saving you thousands on the cost of excavation! BLOCKED DRAINS GOLD COAST – WHY WORK WITH US? We have hundreds of commercial and domestic clients all over the Gold Coast. 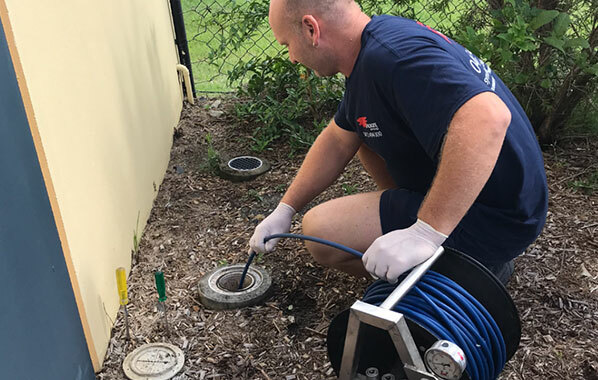 We are highly qualified and undergo regular training to keep up to date with the latest tools, techniques and regulations for blocked drains Gold Coast. We can handle all your blocked drain needs. We clear blocked drains fast and affordably.